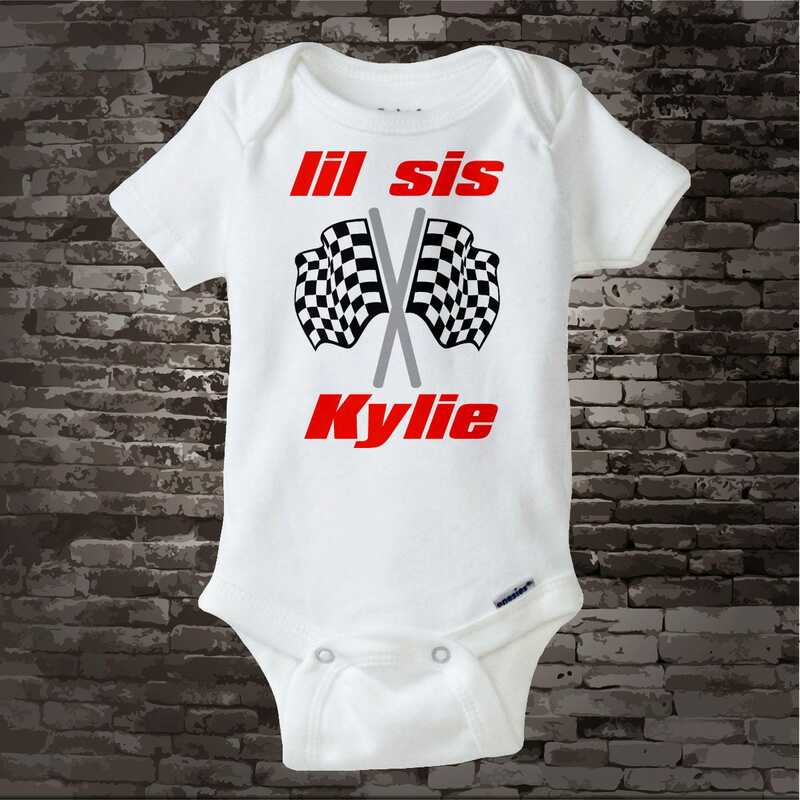 This Lil Sis checkered flag design goes with the Big Bro design also found in my store. 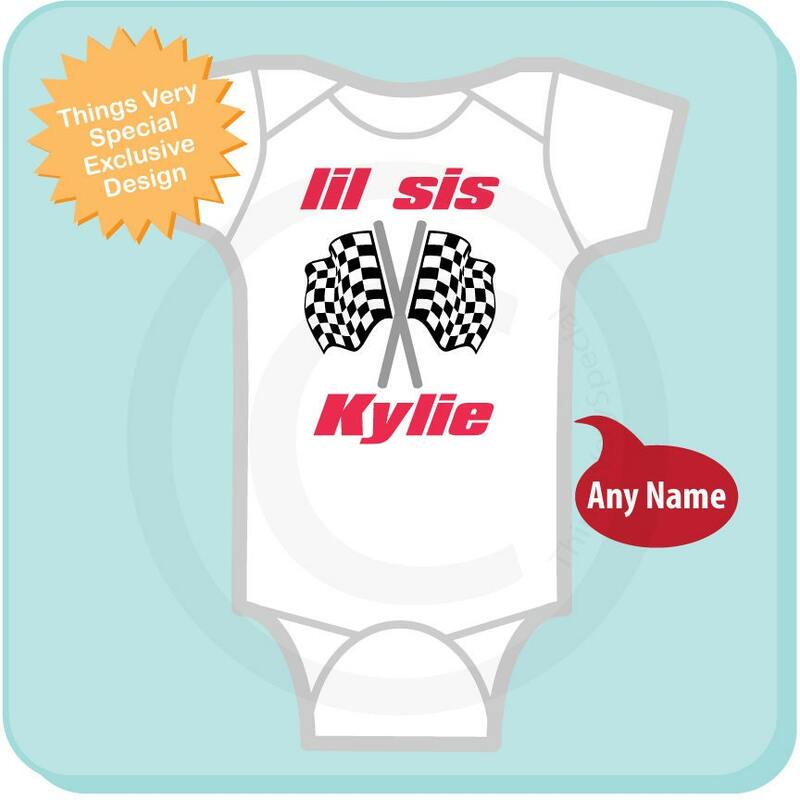 It's super cute with two crossed racing flags. 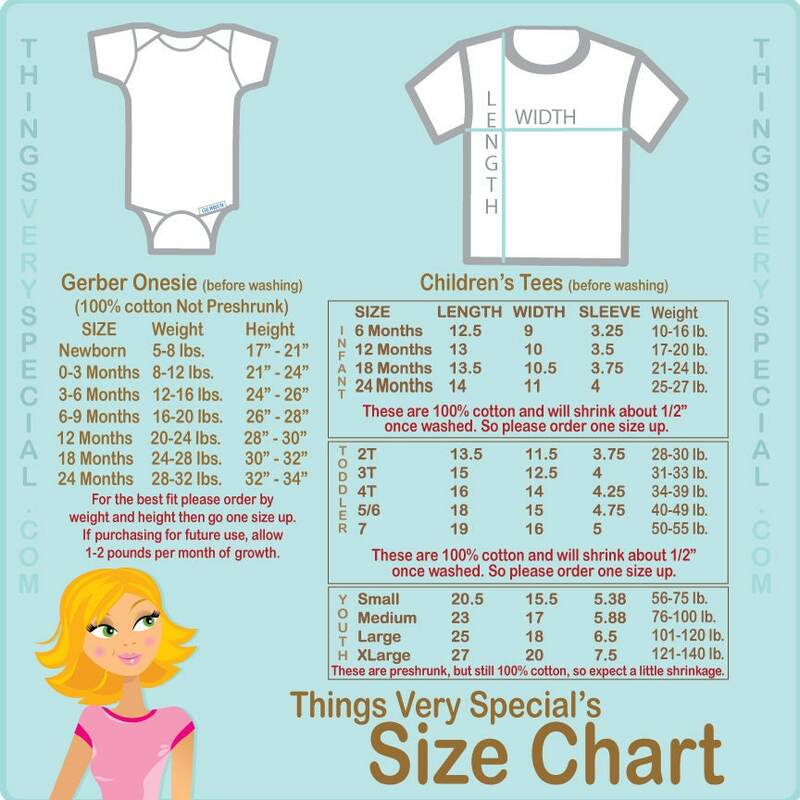 It can be personalized by adding the child's name or by changing the title of Lil Sis to anything you like, even Little Sister.